How to Choose the Right Bonding Agent for Your Company | JAK + CO.
July 25, 2018 By JAK + CO. In the commercial construction industry, it’s common practice for project owners (typically public entities) or general contractors to request a construction surety bond to protect against contractor or subcontractor default. To secure a construction surety bond, the first step is to contact a bonding agent. A bonding agent serves as the middleman between you and the surety provider (i.e., the insurance company) to determine which type of surety will best meet your needs. But not all bonding agents are created equal. How do you know you’re working with the right one? Here are five questions to help you determine if your bonding agent is a good fit. Is your bonding agent your advocate? Your bonding agent should seek the best bond deal possible for you—one that’s appropriate for the circumstances of the project as well as your financial situation. This person should work hard to prove to the surety that your company will not fail on the project and to secure the best bond price. A good bonding agent will know what the market price is for the type of surety bond you need. Also, be sure to find out if your bonding agent is truly independent or tied to certain insurance companies. If it’s the latter, that doesn’t necessarily mean the agent can’t advocate for you, but it’s wise to know this up front. Does your bonding agent point out red flags on your financials? To determine whether or not to issue a construction surety bond, an insurance provider will examine a contractor’s working capital (current assets minus current liabilities) and equity. 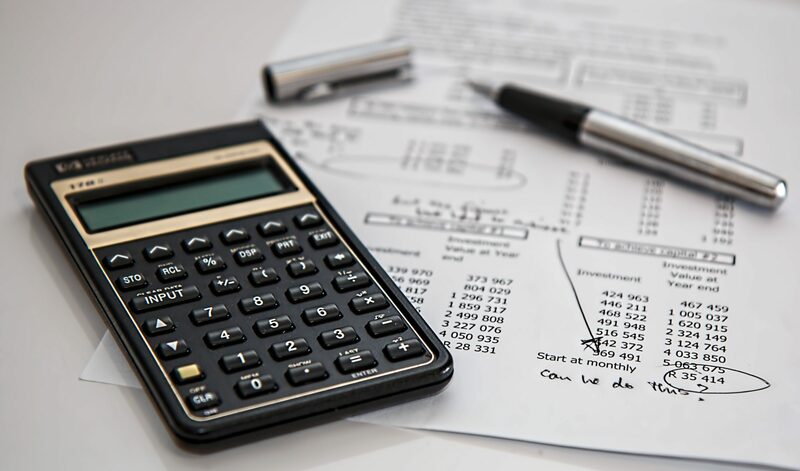 If your financial statements are inaccurate or formatted incorrectly, it could impact your bonding capacity or even your ability to secure a bond. But a knowledgeable bonding agent can help. Your agent should review your financial information and look for potential issues. If there are red flags, your agent should be able to connect you with an accountant who can help you clean up your statements. Does your bonding agent prevent you from overspending on your financial reporting? Depending on the type of surety you need, your agent may require a compilation, review, or audit of your financial statements. Of course, sureties would love it if every bond applicant was audited, but that’s not realistic! Your bonding agent should accurately match the level of reporting you provide with the level of bond you need. Is your bonding agent active in the construction industry? Your bonding agent should not only specialize in construction surety bonds but also be aware of what’s happening within the industry. Look for a bonding agent who is an active member of construction industry associations. Your CPA may also be able to give you a referral. What do your bonding agent’s references say? Yes, you can ask for references—and a stand-up agent will be more than happy to provide them. And don’t be shy when you call them up. In addition to general questions, be sure to ask if the agent is willing to go to bat for a client. The construction industry is a tough environment; you want a bonding agent who isn’t afraid to fight on your behalf. While answering these five questions is a good place to start when selecting a bonding agent, there may be other insurance-related aspects to consider, too. Along with your accountant, a knowledgeable commercial insurance agent can help you better understand your options. If you have questions or would like to discuss this topic further, please don’t hesitate to give me a call.